He is a passionate advocate of a sustainable ecosystem of innovation and technology for national resurgence. 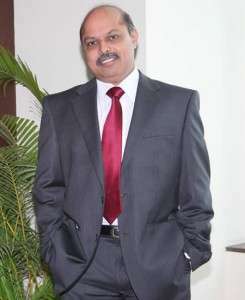 He chairs the Capital Goods Skill Council Committee under the National Skill Development Corporation. He co-chairs the CII National Committee of Industrial Relations and is a member of the Development Council constituted by the Ministry of Heavy Industries, Government of India. He also chaired the Skills Working Group of BRICS Business Council in 2016. 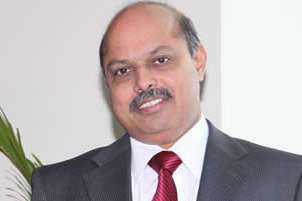 He is a member of the AICTE Jury Committee for annual ranking of technical and management institutes of the country and is also a member of the Apex Council to implement the “Prime Minister’s Fellowship Scheme for Doctoral Research.” He has been honored with the “Asia Innovator Award” at the CNBC Asia Business Leaders Awards, 2012. He graduated in Mechanical Engineering from VNIT, Nagpur in 1982 and has completed his Advanced Management Program from Harvard Business School, USA. 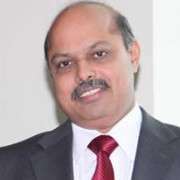 Mr. Unnikrishnan is known for his strategic and human relations skills and is a champion of green technologies.